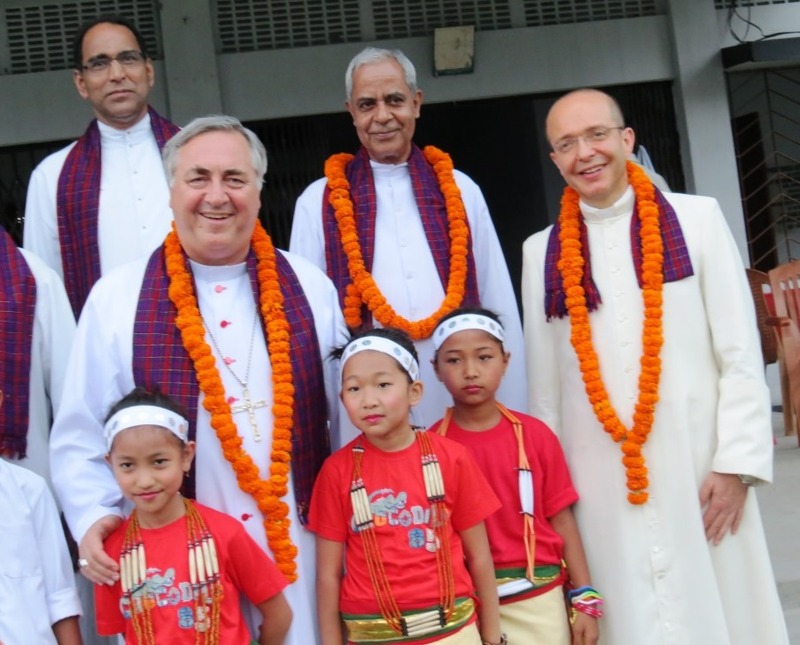 Diocese of Miao was blessed to have His Excellency Salvatore Pennachhio, the Apostolic Nuncio to India, with us on the occasion of the Blessing and Inauguration of our new Bishop’s House on 24th May, 2014. “It was indeed a matter of great joy to have the Vatican Ambassador with us on the historical day of the blessing of our new Bishop’s House. We thank God for this blessing”, said Mr. K. Chithan, a Catholic Leader from Miao. The presence of the Papal was a big encouragement to the Laity and the people working in the Diocese of Miao.